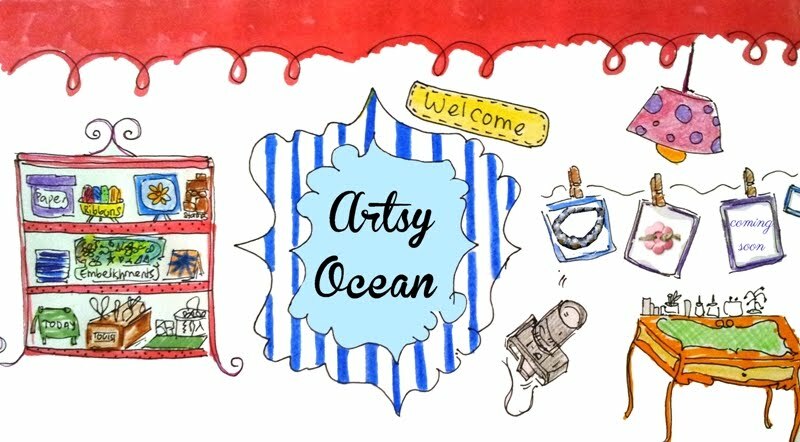 Artsy Ocean: Wishing You A Goat Year of 2015! Wishing You A Goat Year of 2015! Time flies very fast and it's been a year since my last post. So sorry for the long hiatus. To all my readers and friends, I would like to wish to you all a Happy New Year and Gong Xi Fa Cai! May you be blessed with abundance wealth, health and happiness in this year of Goat. 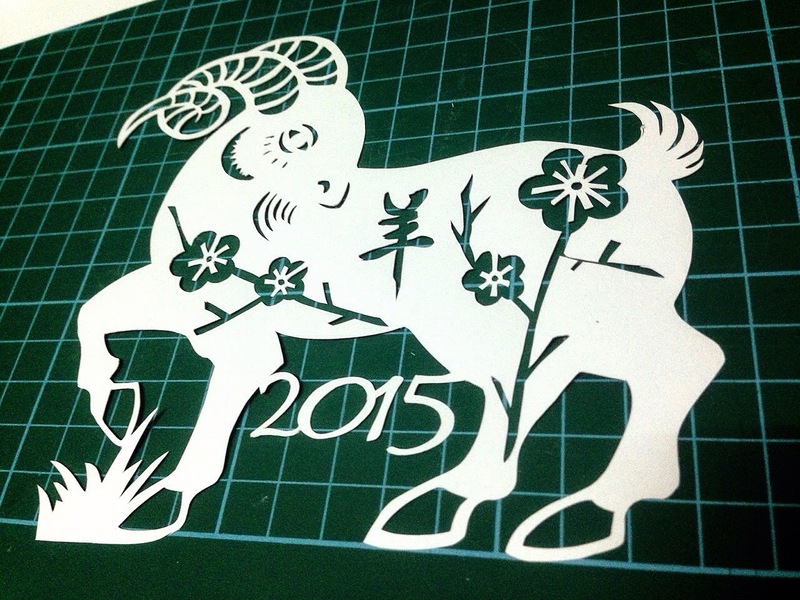 Here's a papercutting of a 2015 ; the year of goat. 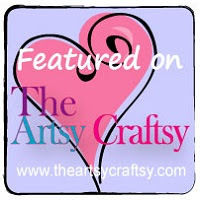 I hope to post and update regularly here. Αnd Cherish The Μemories We Hold"!